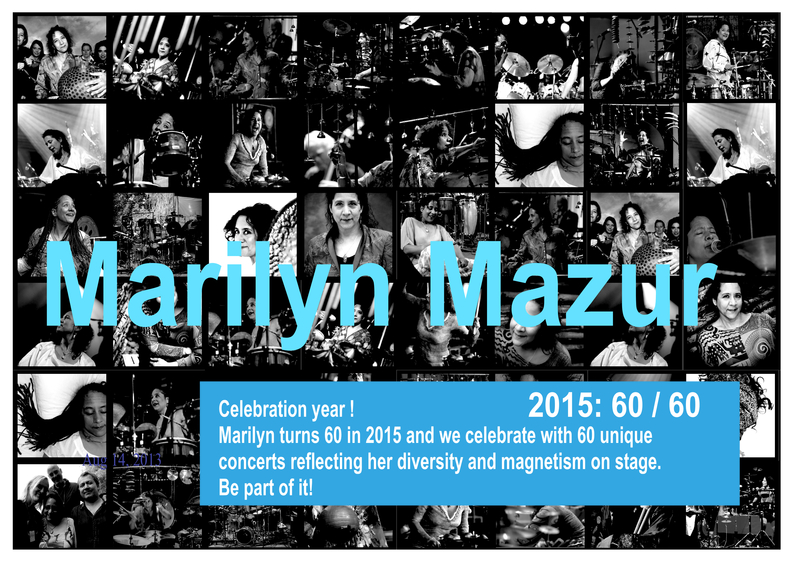 Uma Productions | 60 / 60 : Marilyn turns 60 in 2015 and we celebrate with 60 unique concerts during the year. Be part of it! 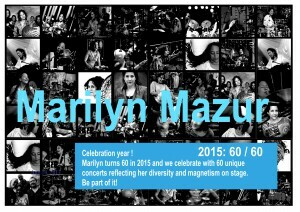 60 / 60 : Marilyn turns 60 in 2015 and we celebrate with 60 unique concerts during the year. Be part of it!